We are accustomed to thinking about the coffee value chain beginning at the farm. But in many cases, it begins before that—at the nursery that produces the seeds or plants that farmers grow in their fields. The coffee industry as a whole is dependent on coffee farmers being able to grow plants successfully. If the seed is bad—damaged, diseased—or turns out to be the wrong type, all the potential of that seed is squandered. WCR VerifiedSM is a new pre-farm certification program for coffee nurseries and seed producers, provides for the first independent, science-based quality control and assurance for coffee nurseries to ensure the health and genetic purity of coffee plants sold to farmers and major renovation programs. The program is managed for transparency and independence by third-party certifier NSF International. Does coffee really need another certification program? In this case, yes. Billions of coffee trees around the world require replanting. The problems range from trees that are too old (in some regions, the average age can be over 60 years), to trees that are susceptible to major pests and diseases like coffee leaf rust and CBD, to trees that can’t keep up with changing climates. But in coffee there has been no global standard for evaluating whether the plants farmers purchase are healthy. And the evidence is that with astounding regularity, they are not as healthy as they should be. Similarly, there is no system for ensuring that the plants are the correct one—genetic purity is shockingly rare. Seed certification for most major crops has been standard in developed countries for 100 years. But coffee growers around the world—who make their living from their plants—do not have the same assurance as hobby gardeners in the US or the UK. 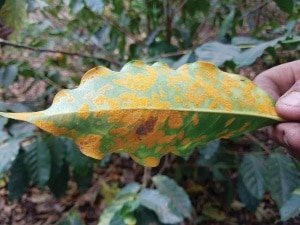 Receiving poor quality, and even fraudulent, plants is a norm for coffee farmers. These problems mean that farmers face lower productivity and higher risk on their farms. When a farmer buys plants or seeds produced in a certified nursery, he or she can expect the plant to perform to the variety standard (for variety standards in Central America, see the Coffee Varieties of Mesoamerica and the Caribbean). The consequences of not having this assurance can be dire. For example, if a farmer in a rust-prone area intends to buy rust-resistant plants, but the plant he or she is sold is the wrong variety and not rust-resistant, it could mean the loss of all of the farmer’s profits for the year. If a severe epidemic were to emerge, it could be the loss of their farm entirely. Conversely, sourcing Verified seed or plants reduces risk—not only for farmers, but also through the supply chain. The WCR VerifiedSM program was chosen by Conservation International to test and verify the health and genetics of rust-resistant coffee trees provided by Starbucks to farmers in Mexico, Guatemala and El Salvador as part of the roasting company’s One Tree Per Bag program. Nursery audits, the core mechanism of the WCR VerifiedSM program, help nurseries identify and correct weak points in their practices, while DNA analysis and transparency auditing of the nursery’s seed supplier ensures genetic purity. • Nursery standards: The nursery follows best practices for raising healthy, disease-free plants. • Genetic purity. The coffee variety has been identified using WCR DNA fingerprinting so farmers can be certain they are buying the correct variety. • Education. The nursery makes information about the agronomic performance of different varieties available to farmers so they can make an informed choice. • Breeder’s rights. The nursery gives credit to breeders and their rights are repsected. Seed farms and nurseries certified to the WCR VerifiedSM protocols are listed in an online directory tied to the World Coffee Research coffee varieties catalog at varieties.worldcoffeeresearch.org. The catalog currently features 38 varieties cultivated in Central America and will expand to Africa in 2018 and globally after that. 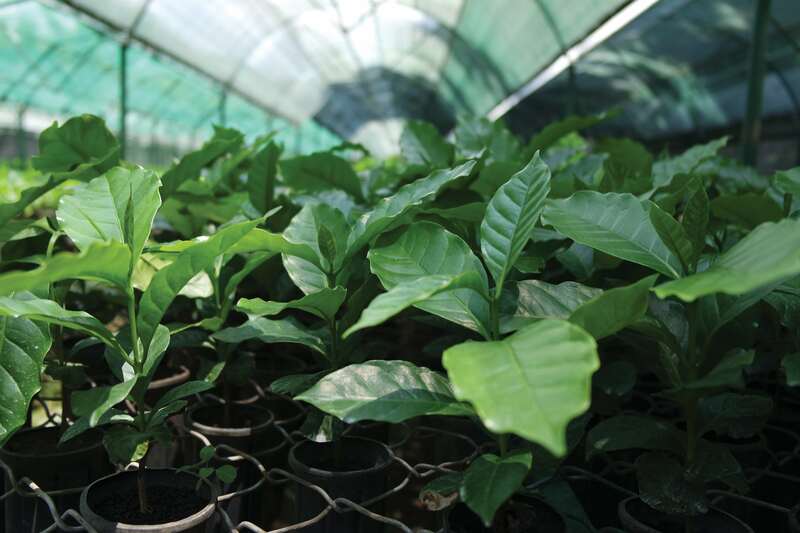 Coffee farmers interested in sourcing high quality plants can consult the catalog and identify which varieties are offered by certified nurseries. 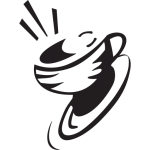 This is the first time a global directory of varieties has been available for coffee. As the WCR VerifiedSM program and the WCR coffee catalog expand to cover new production regions of the world, it will become the industry’s most essential resource for coffee variety information. WCR began work to develop the program in 2015 and engaged NSF International in 2017 to develop it into a third-party certification program. WCR appointed NSF International to act as the WCR VerifiedSM Program registrar, to manage the certification process and to oversee the integrity of the program to ensure transparency and independence. Audits and certification for coffee seed producers and nurseries have begun in Central America, with expansion planned to coffee production areas in Mexico and South America, and then the program will be rolled out globally. World Coffee Research created the WCR VerifiedSM program to be a fundamental source of assurance for farmers and coffee buyers. The program assists the sharing of horticultural and agricultural knowledge for coffee, improves access to information of the most appropriate coffee varieties for growers. 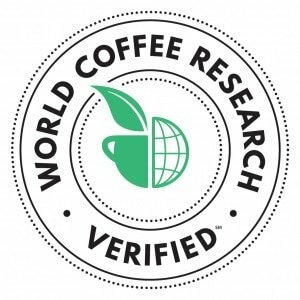 Interested nurseries and seed providers can sign up to participate in the WCR Verified program online at varieties.worldcoffeeresearch.org/verified.